A perfect, precision part begins with the mold. Building the tool takes time and a great deal of accuracy. It can also represent the largest investment in the manufacturing process, so getting it right is critical to the success of a project. 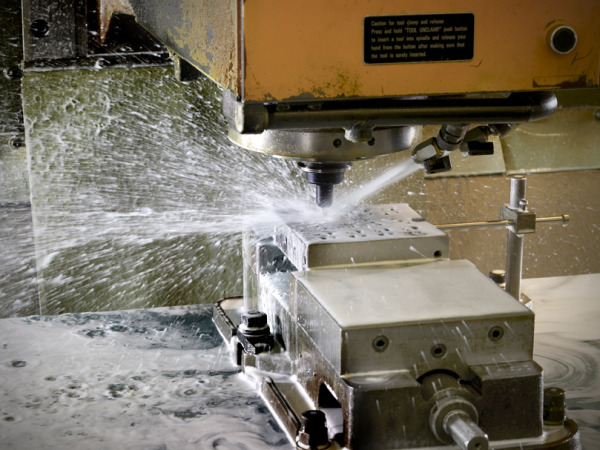 If your goal is to manufacture parts with a high degree of precision in large-volume, the tooling becomes even more complex. The tool and the molding process are customized based on the type of plastic. Plastics that are amorphous are less free-flowing and tend to shrink less than crystalline or semi-crystalline plastics, which offer better flow, but higher shrinkage. For this reason, many projects call for engineering resins that provide a better melt and less shrinkage. Plastic suppliers provide information on the shrinkage rate of their resins along with temperature and melt flow rate recommendations. 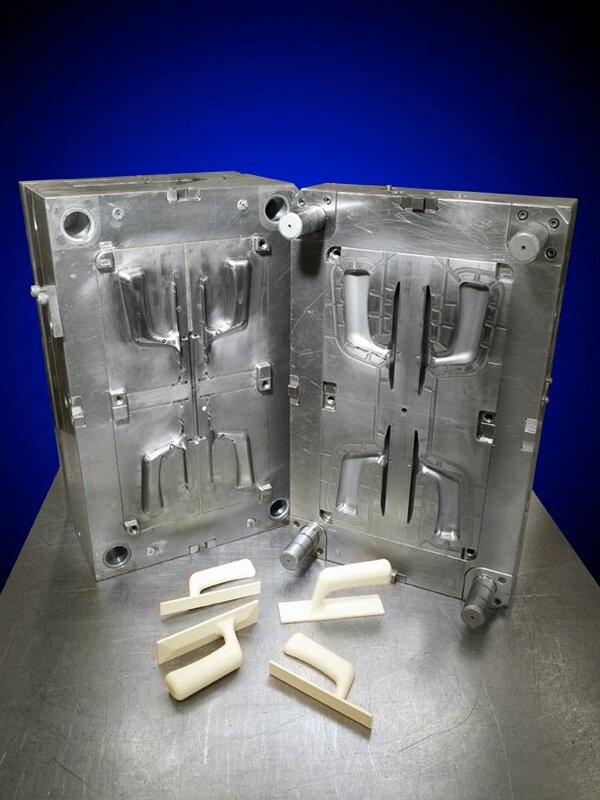 A common question for designers and engineers is “How much will a plastic injection mold cost?” It makes sense. Injection molds represent the greatest expense in upfront production costs. And, there are many factors that go into determining the cost. With any custom injection molding project, your injection molder will be able to give you the final price tag. In this article, we will review the variables that can impact the cost so that you can be better informed in making a mold purchasing decision. Seven hundred pounds of hardened stainless steel. That’s the average weight of an injection mold. Some can weigh over a ton, some just a few hundred pounds, but any way you slice it, you certainly wouldn’t want one to fall on your foot. In our first installment in this series of articles on how to make a quality custom plastic part, we discussed the design factors you need to consider when developing your product. Designing for manufacturability is the first step in making a high-quality part. In this article, we focus on building and testing a plastic injection molding tool. There are four key factors that go into making a high-quality plastic injection molded part: part design, tool building, material selection and manufacturing. In this article, we will start at the beginning of the process, with the part design. The process of plastic injection molding is designed to produce precision parts at a low cost. 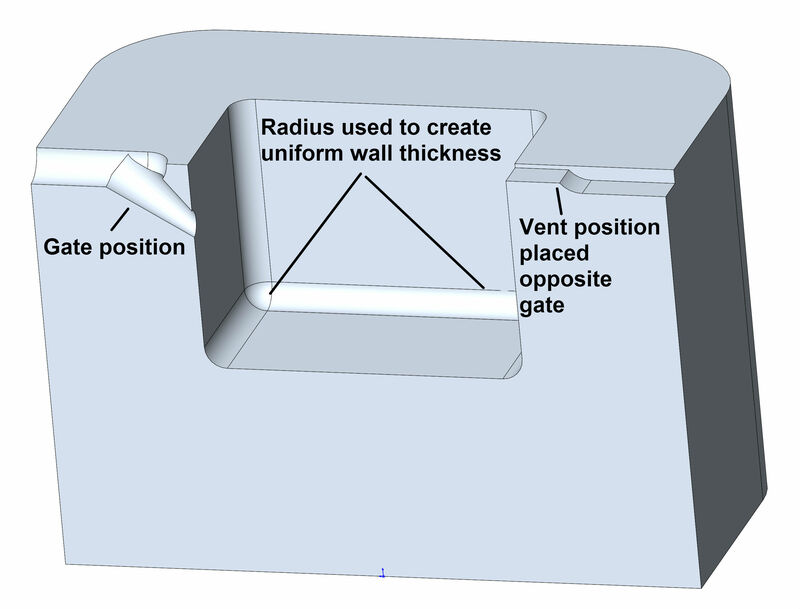 The part design must be developed to maximize the efficiency inherent in high-volume molding. With the right design, parts can be made consistently and with quality. Without a good design, costly processing mistakes can be made. The Rodon Group was busy in 2014 providing information to help companies make better decisions about their plastic manufacturing. With nearly 80 articles on our blog post, we covered a lot of territory. So, we thought we would take a moment to highlight our top sellers; the articles that got the greatest response from our readers. If you are planning to manufacturer plastic parts, there is some basic information you should know about injection molding machines. This article provides an overview of tonnage and clamping force. We hope you find this information useful. If you have specific questions, please do not hesitate to contact us. 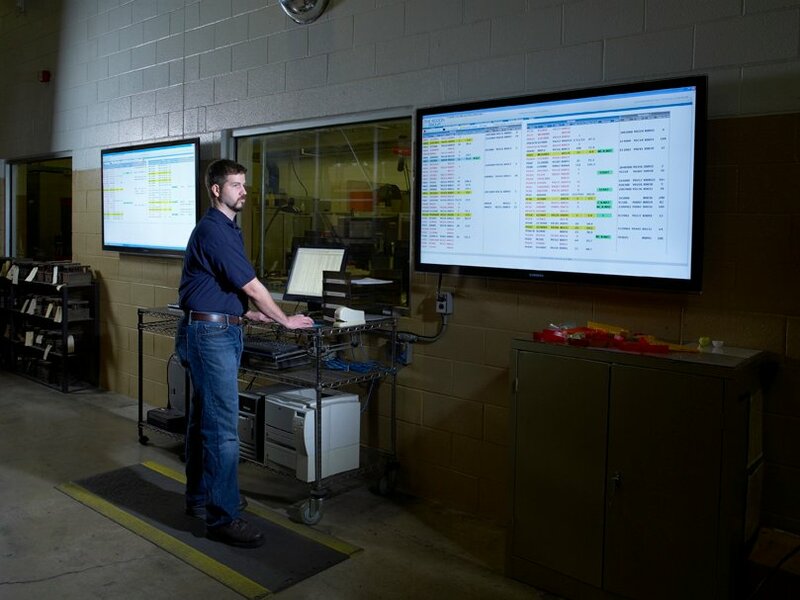 While plastic injection molders will help you determine the size of the machine needed to get the best result, a project designer or engineer can get a good estimate based on some basic information. By knowing approximately what size machine will be required, you can better source a plastic injection molder that will meet your needs. Every plastic part starts in a mold. 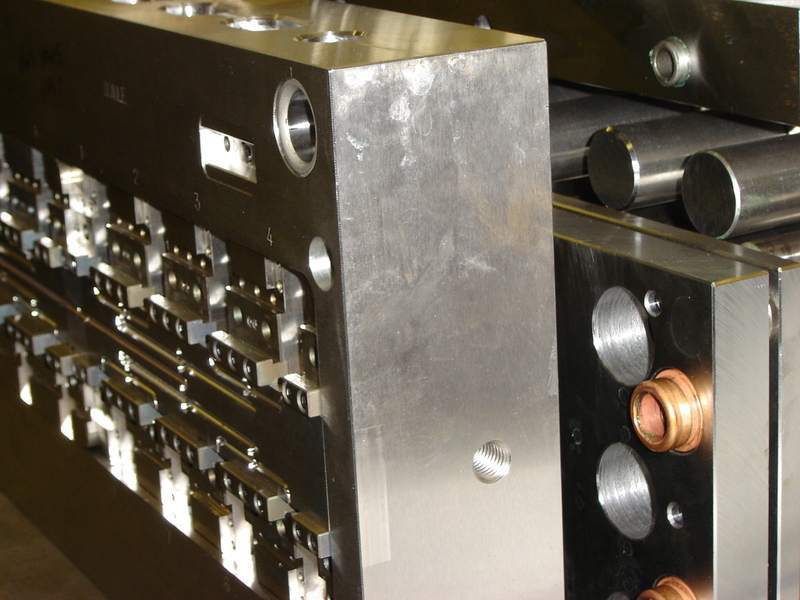 Molds are classified into two main types, cold runner and hot runner. Each has its advantages and disadvantages. Your plastic injection molder will be able to give you the costs and benefits of using these different systems. However, by understanding the key differences of these technologies, you can have a more educated discussion on the type of mold that would best fit your project. Like many companies, The Rodon Group recognizes our customers are our most valuable asset. 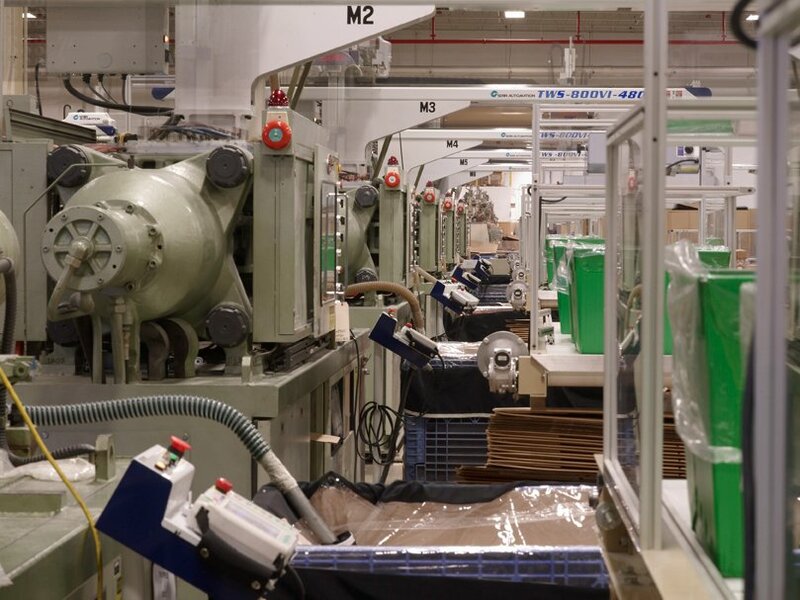 We pride ourselves on the ability to develop end-to-end manufacturing solutions that meet their demands on time, every time.